NOTE- unfortunately we had to cancel this clinic due to low participation and rising court costs. Sorry! 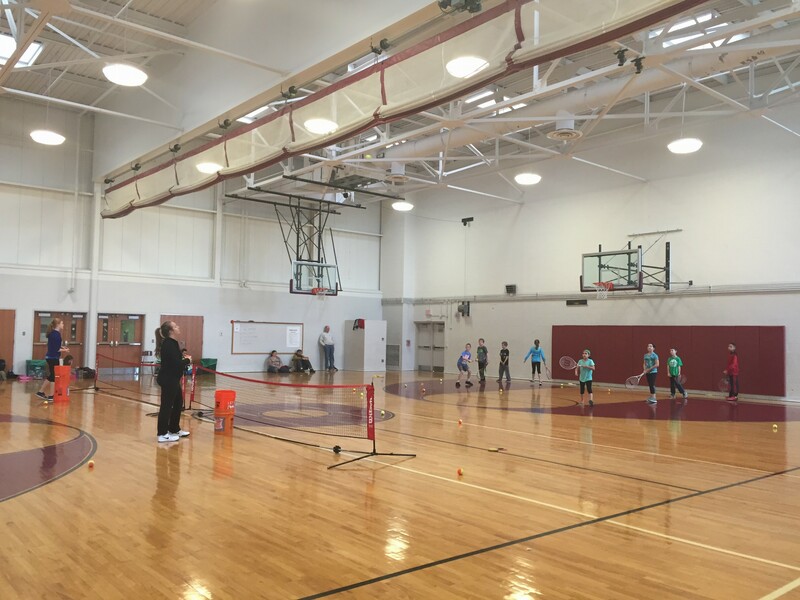 Come participate in the Just Tennis Indoor Tennis Clinics held at Hopewell Elementary School in Oxford! Our sessions focus on footwork, technique and fun! There will be 2 clinics in each session based on times, ages, and ability. Dates (8 weeks): Saturdays: Jan. 5th, Jan. 12th, Jan. 19th, Jan. 26th, Feb. 2nd, Feb 9th, Feb 16th, Feb 23rd. Format: Full Court, Yellow and Green Balls. Players will be divided up according to age and ability. Format: 36 and 60 foot courts, transition Orange and Red Balls. Players will be divided up according to age and ability. Location: All Exton clinics will be held indoors at Hopewell Elementary School in Oxford- 602 Garfield St., Oxford, PA 19363. 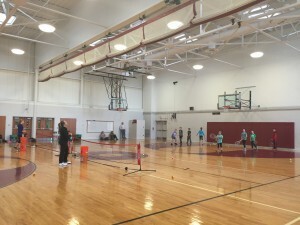 These clinics are held inside the gymnasium at the school. Instructors: Clinics will be led by certified tennis professionals Justin DePietropaolo along with staff. Justin is the owner of Just Tennis LLC and the Executive Director of the Philadelphia Area Team Tennis Association. Registration: We have 2 forms of registration available below. You can register online and use a credit card. Or register by mail with a check.